Founded in 2000, the EDC has advanced the recognition of eating disorders as a public health priority by building relationships with Congress, federal agencies and countless national and local organizations dedicated to health issues. Chase Bannister is Founder, Senior Vice President, and Chief Strategy & Clinical Integrity Officer of Veritas Collaborative, a specialty hospital system for the treatment of eating disorders. Chase is a Licensed Clinical Social Worker, and is further credentialed as a Certified Eating Disorder Specialist by the International Association of Eating Disorders Professionals (iaedp). 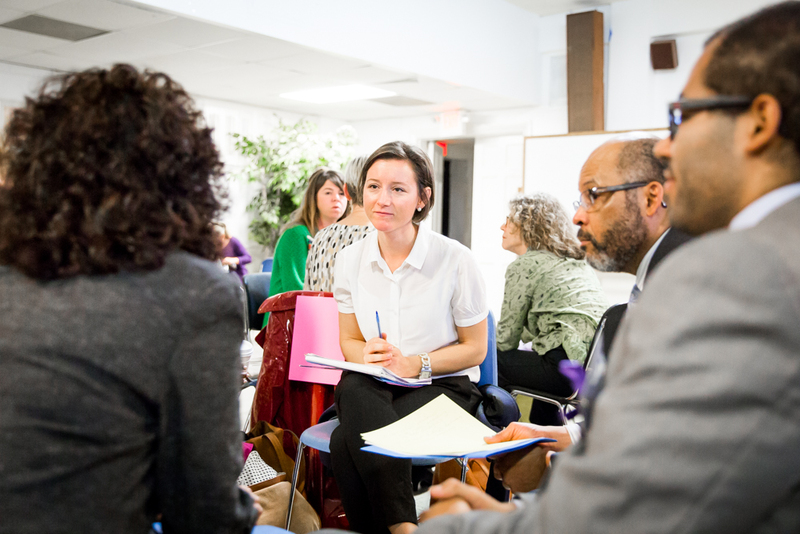 With experience as a clinical provider at all levels of care in eating disorder treatment, Chase regularly trains health and mental health providers on core competencies and ethics of care. After completing residencies in clinical social work at Duke University Medical Center & Duke University Counseling and Psychological Services, Chase joined Stacie McEntyre to create a specialized residential program for women with eating disorders. Recognizing a tremendous gap in the provision of care to children and adolescents with eating disorders, together Chase and Stacie founded Veritas Collaborative, a specialty hospital providing best practice treatment for young people and their families affected by eating disorder illness. Chase is a member of The Academy for Eating Disorders, serves as inaugural President of the North Carolina iaedp Foundation Chapter, and is a member of the national board of directors of The Eating Disorders Coalition. Chase is an active member of the Association for the Education of Children with Medical Needs, serves on the Medical Advisory Board of Mental Fitness, Inc., as well as Board Vice President of New Leaf Behavioral Health, a North Carolina-based mental health organization grounded in the philosophy that all persons deserve access to quality mental health care without respect to financial resource. A Phi Beta Kappa graduate of Wofford College, Chase is the recipient of both The Arthur & Ida Maie Rivers Award for Integrity, Virtue, Gentleness & Character and The L. Harris Chewning Award for Academic Scholarship and Intellectual & Moral Integrity. 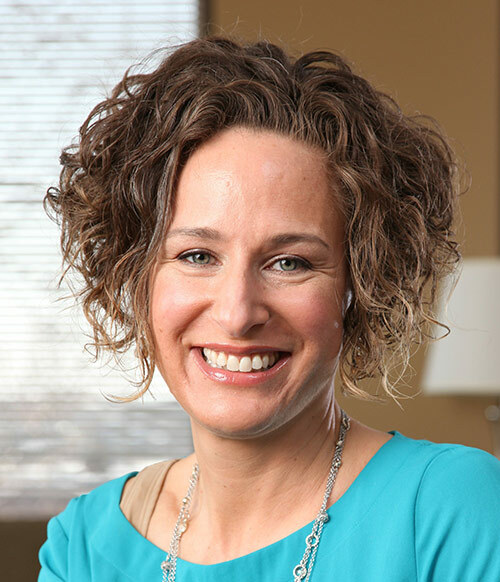 Dr. Lampert completed both her doctorate degree in Nutrition and Epidemiology and Master of Public Health degree in Public Health Nutrition at the University of Minnesota. She earned a Master of Science degree in Nutrition at the University of Vermont and completed her dietetic internship at the University of Minnesota Hospital and Clinics. 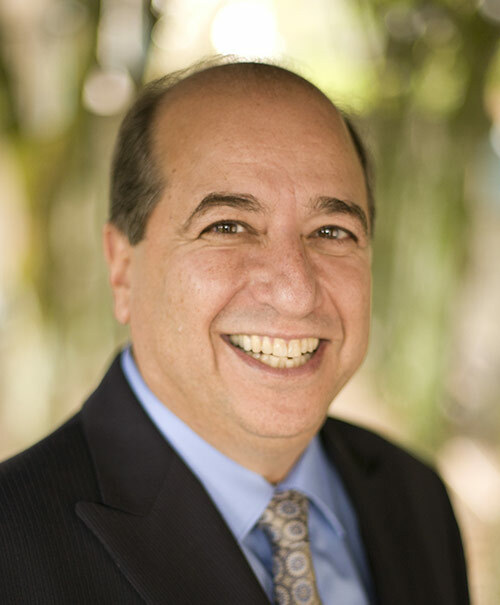 Dr. Lampert has served on the Board of Directors of the Academy for Eating Disorders as the Electronic Media Portfolio Director and co-chair of the Academy for Eating Disorders Nutrition Special Interest Group. She is a Fellow of the Academy for Eating Disorders (FAED) and a member of the Academy for Nutrition and Dietetics, the SCAN (Sports, Cardiovascular, and Wellness Nutrition) and BHN (Behavioral Health Nutrition) dietetic practice groups, and the International Federation of Eating Disorders Dietitians (IFEDD). She is also the author of numerous book chapters and articles addressing nutritional treatment of eating disorders, mindful eating, body image, sports participation, adolescent health and disordered eating and she regularly speaks regionally and nationally on numerous eating disorder related topics. One of her primary goals in life is to have her eleven-year-old daughter grow up loving her body and herself. The other is helping to create a world where people can have healthful, joyful relationships with food and their bodies in a society where mindful eating and movement is the norm and the cultural messages of beauty and success support everyone to be their best unique selves. 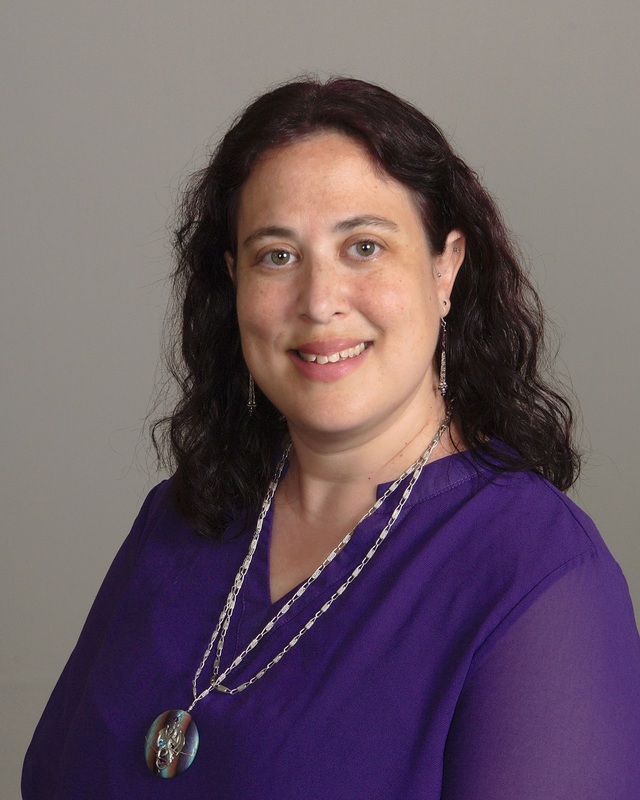 Millie Plotkin, MLS, is Informationist for Eating Recovery Center and partner programs, and creator of the Eating Disorders Information Gateway. After earning her Masters of Library Science from Catholic University in Washington, DC, Millie worked at the National Library of Medicine and the National Institutes of Health Library before joining ERC in 2013. For several years she was a volunteer moderator on the Something Fishy discussion forums. Millie is founder of ANAD’s annual National Candlelight Vigil and serves on the Social Media Committee of the Academy for Eating Disorders. 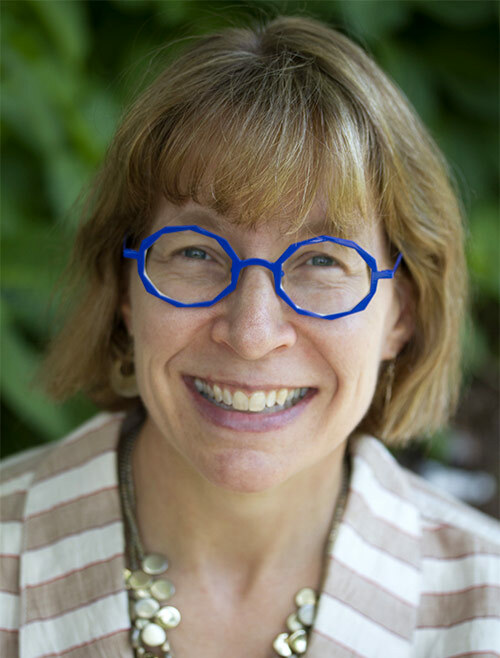 Dr. S. Bryn Austin is Director of Fellowship Research Training in the Division of Adolescent and Young Adult Medicine at Boston Children’s Hospital and Professor in the Department of Social and Behavioral Sciences, Harvard T.H. Chan School of Public Health, and in the Department of Pediatrics, Harvard Medical School. She is director of the cross-institutional Strategic Training Initiative for the Prevention of Eating Disorders: A Public Health Incubator, based at Harvard School of Public Health and Boston Children’s Hospital (www.hsph.harvard.edu/striped) and director of the Sexual Orientation, Gender Identity and Expression Research Working Group based at Boston Children’s Hospital (http://www.hsph.harvard.edu/sogie/). She is the Secretary of the Board of Directors of the Academy for Eating Disorders. She has received numerous grants funded by the U.S. National Institutes of Health and foundations to support her research and has published over 160 peer-reviewed papers in the scientific literature. She is a social epidemiologist and behavioral scientist with a research focus on health disparities, especially those affecting socially marginalized adolescent populations. 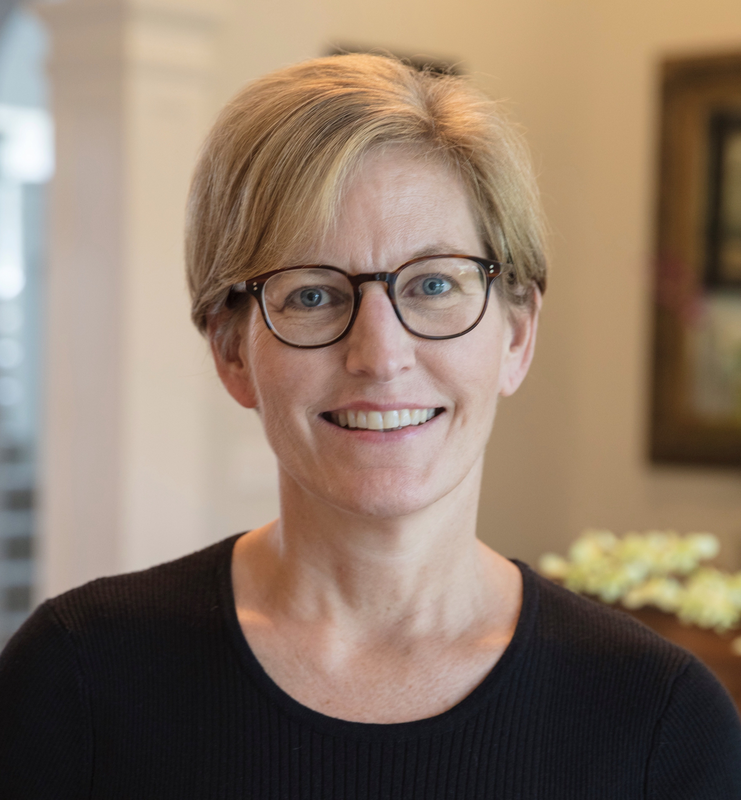 She leads two primary research programs: One focuses on social and physical environmental influences on eating disorders risk, nutritional patterns, physical activity, and overweight in school and community settings, with a special emphasis on public health approaches to eating disorders prevention. The second focuses on determinants of sexual orientation and gender identity disparities in a range of health domains, including disordered weight-related behaviors, overweight, substance use, and other health risk indicators. She has garnered a number of awards for her research, teaching, and mentorship, including the 2014 Lori Irving Award for Excellence in Eating Disorders Prevention from the National Eating Disorders Association and the 2014 Society for Adolescent Health and Medicine Iris F. Litt Visiting Professorship in Adolescent Health Research. She received her master’s and doctoral degrees from the Harvard School of Public Health and her bachelor’s degree from Cornell University. Johanna Kandel is the founder and CEO of The Alliance for Eating Disorders Awareness and the author of Life Beyond Your Eating Disorder (Harlequin). Since founding The Alliance in October 2000, Johanna has brought information and awareness about eating disorders to more than 240,000 individuals nationally and internationally. In addition, she facilitates weekly support groups, mentors individuals with eating disorders and their families through their treatment and recovery, helps thousands of people to gain information and find the help they need, and advocates for legislation on a state and national level. 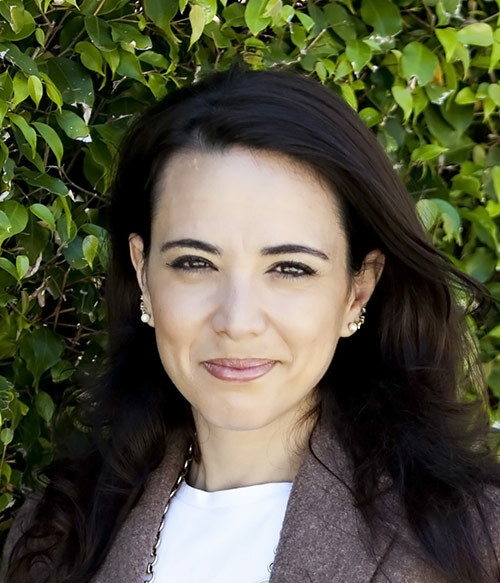 She is the current President of the Board of Directors for the Eating Disorders Coalition, a special consultant to the Academy for Eating Disorders Advisory Board, and an Expert Advisory Committee member for Girl Future. She is an active participant in National Eating Disorders Awareness Week, and has received many awards for her ongoing outreach and advocacy work, including the Jefferson Award for Public Service© and Harlequin Enterprises’ More Than Words Award. Johanna has appeared on national television programs including NBC Nightly News and The Today Show, and profiled in the New York Times and Glamour Magazine. Norman is the National Director for Program Development for Reasons Eating Disorder Center in CA and Center for Change in Utah. Norman completed his B.A. at Yale University where he studied music and psychology, and was the recipient of a Mellon Fellowship for Research. He completed his Ph.D. in Clinical Psychology at UCLA, where he was the recipient of an individual National Research Service Award from the National Institutes of Health to study the neurobiologic underpinnings of emotion recognition and understanding in Autism. 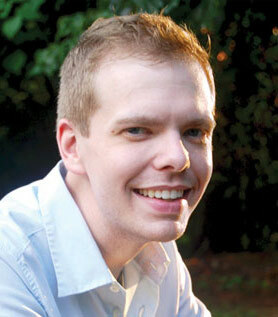 Most recently he has been involved in a multi-site study of the course and outcome of childhood bipolar disorder. In conjunction with his research interests, Norman has developed an expertise in treating and teaching about psychiatrically complex populations, multi-modal treatment, and diagnostic assessment with a particular focus on Eating Disorders, Trauma, and Bipolar Disorder. While rooted firmly in empirically supported approaches, he has incorporated practices emphasizing somatosensory integration that draw from eastern and traditional medicine. He is a regular speaker and educator on our current knowledge of the neurobiologic and cognitive processes underlying anxiety, mood, trauma and eating disorders; diagnostic issues and treatment of eating disorders in specific populations, including men, adolescents, people of color, the LGBTQ community, college students, the military, and athletes; the role of memory reconsolidation in trauma; and obesity and weight stigma. He was the co-founder of the Reasons Eating Disorder Center and is a passionate advocate for eating disorder awareness and translating research into clinical practice. He has endeavored to develop a clinical approach that focuses on the exploration of meaning as a path to healing and that honors an individuals’ own narrative and journey. Samuel E. Menaged, JD is the Founder and President of The Renfrew Centers and The Renfrew Center Foundation. Mr. Menaged founded The Renfrew Center 30 years ago as the country's first residential treatment facility specializing in eating disorders. He is a past-president of the Board of the Eating Disorders Coalition for Research, Policy and Action, and a board member of the Residential Eating Disorders Consortium. Mr. Menaged is a former healthcare attorney. 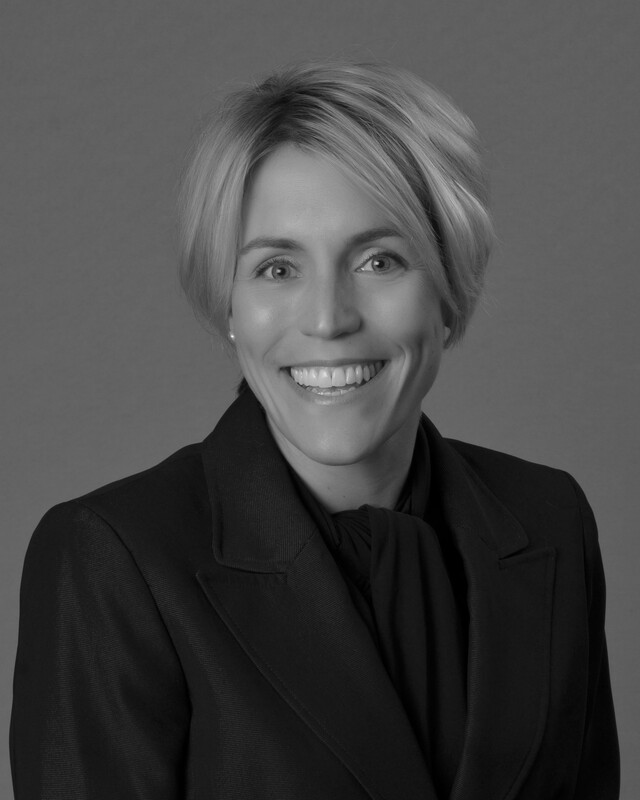 As Executive Director of the Emily Program Foundation, Lisa has the overall strategic and operational responsibility for the Foundation’s strategic growth plan, which includes staff, programs, fundraising, and execution of its mission to save lives, change minds, and work to eliminate eating disorders. Her responsibilities also include ensuring ongoing programmatic excellence, rigorous program evaluation, and consistent quality of finance and administration, fundraising, communications, and systems. Lisa has over 15 years’ of experience in public affairs, local, state, and federal government relations, nonprofit leadership, law, and community relations. Previously, she was with Minnesota Public Radio|American Public Media where she oversaw community relations, regulatory affairs, and local, state and federal government affairs. Prior to that, Radzak worked at the Minnesota Legislature, in the Office of the House Majority Leader, where she served as a policy advisor and administrative liaison to other governmental bodies and agencies. Radzak is a graduate of William Mitchell College of Law and a member of the Minnesota Bar, the Minnesota State Bar Association, and the Ramsey County Bar Association. She holds a degree in Spanish and political science from the University of Minnesota Duluth. A recipient of the 2014 40 Under 40 Minneapolis-Saint Paul Business Journal Award, a Minnesota Supreme Court appointee to the Minnesota’s Lawyers’ Professional Responsibility Board, and a member of the 2012 class of the Saint Paul Area Chamber of Commerce’s Leadership Saint Paul, Lisa lives with her family in Saint Louis Park, MN. Gail Schoenbach is a recovered bulimic and an activist for eating disorder causes. After receiving treatment for a 24-year battle with bulimia, Gail founded the F.R.E.E.D. Foundation, a nonprofit organization established to assist families with financial support for treatment, advocate for a public awareness campaign, and provide educational resources to others suffering from eating disorders. Gail participated in her first lobby day in 2002. She received an award for action from the EDC in 2005 and joined the board of directors in 2006. She continues to work with state legislative offices in NJ, schools and universities. 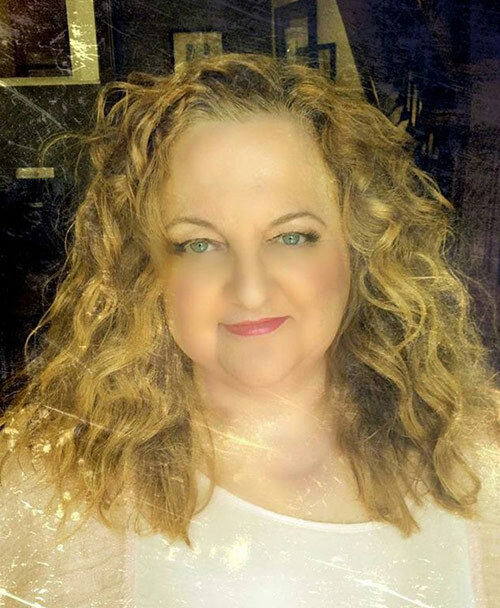 Gail and her story have been featured in national magazines, such as Self, Redbook & Glamour, local newspapers, and various national television programs, including the Today Show. She is an active lobbyist, expert panelist, lecturer and tireless advocate for eating disorder causes and is a certified health counselor from the Institute for Integrative Nutrition. 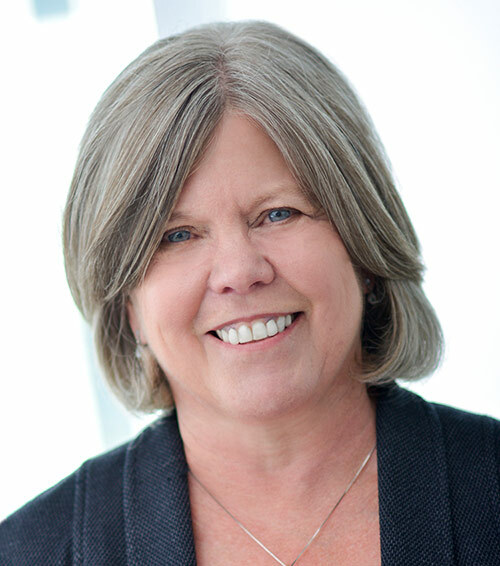 With over 25 years of advertising and marketing experience, Laura Donahue has a expansive range of marketing expertise in areas including communications planning, brand strategy, media planning, digital marketing, retail marketing, advertising, all aspects of commercial production, social media, sports marketing, content development, and design. Laura is also the mother of a daughter who is currently recovering from an eating disorder after spending five months in inpatient treatment in 2014. One of Laura’s passions is to build awareness and support for individuals and their families struggling with eating disorders through education, policy change and targeted research. Her experience with other parents and families and their challenges in finding a path to recovery led her to participate with the EDC on Advocacy Day and Action Alerts, and to work with Chase Bannister directly to build awareness amongst community organizations and school counselors. Laura also serves as Trustee at Elk Hill, where she was formerly Vice Chair. Laura received her BA in Economics and French from the University of North Carolina at Chapel Hill. Kitty Westin is the founder and former President of the Anna Westin Foundation which is now known as The Emily Program Foundation. The Anna Westin Foundation was started by Anna’s family after Anna died of anorexia in 2000. Kitty is the past president and on the board of The Emily Program Foundation, the Eating Disorders Coalition for Research, Policy & Action, and she is a former member of the Minnesota Governor's Advisory Council on Mental Health, the Minnesota Mental Health Legislative Network and numerous other boards and councils. Since Anna’s death Kitty has spoken to millions of people about eating disorders through personal appearances and the media. She has been invited to tell her story to a variety of groups in Minnesota and across the United States and the world. Kitty has been an outspoken advocate for people who struggle with eating disorders, their families and friends, and professionals who work in the field. She is recognized as an authority on how eating disorders impact the person who suffers, family and friends, and the community. Kitty has contributed to several books about eating disorders and she freely tells her story in order to help others. Her work related to the social and economic impact of eating disorders is well known and she is invited to speak at professional conferences across the United States to help train health care workers, treatment providers, and the families of people affected by eating disorders. Kitty’s work as an advocate began 15 years ago when she joined the Eating Disorders Coalition. She currently spends time in Washington DC training grass roots activists and meeting with members of Congress to advance the federal recognition of eating disorders as a public health priority. Most recently, Kitty is proud that her daughter’s name is on Federal legislation that will address eating disorders by improving training and clarifying that mental health parity intended to cover eating disorders; The Anna Westin Act of 2015 (HR2515/S.1865). Kitty has received numerous awards for her advocacy efforts including the EDC Advocacy Award, the Redbook Mothers and Shakers Award, the AED Meehan/Hartley Leadership Award for Public Service and/or Advocacy, the Park Nicollet Community Service Award, National Eating Disorders Association Inspiration Award, and the Advocacy Award from NAMI MN. Dianne Neumark-Sztainer, PhD, MPH, RD, Professor, Division of Epidemiology and Community Health, School of Public Health, University of Minnesota. The Scientific Advisory Board provides consultation to the Board on issues related to the science of eating disorders.